have been using using those winter tires on an Audi S4 B6 quattro for about 4 years. I DID NOT KNOW A PREMIUM BRAND TYRE CAN BE SO NOISY OMG. the noise is hard to explain, first I was certain I have some bad rotating part that was making this noise. it changes depending on your speed. at like 60 km/h and at around 40 km/h is worst. above 80 km/h you don't hear it. solid tyre, good wearability and performance. 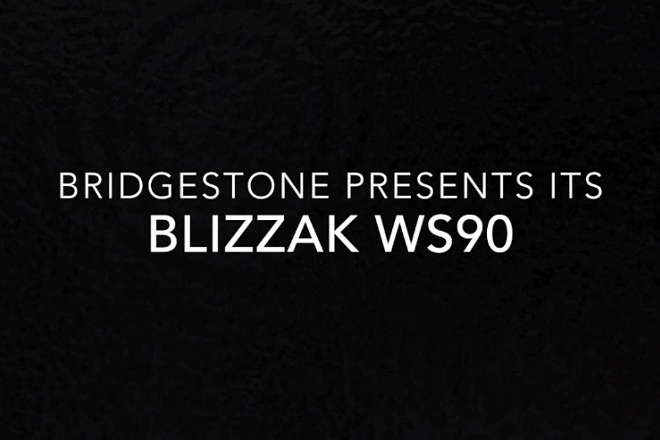 Bridgestone Blizzak LM-32 is a winter tyre designed for the passenger cars. The tyre belongs to the premium class which ensures the highest quality and performance. Bridgestone Blizzak LM-32 offers you: superb traction, precision of the driving, safety.